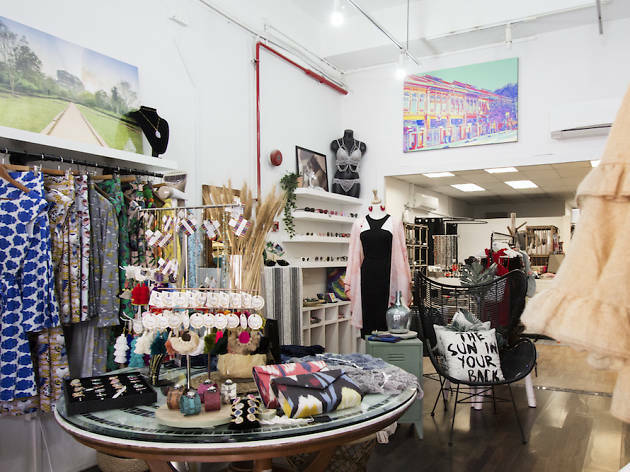 Founded by Aussie native Kara Bensley-Austin, The Wyld Shop offers shoppers in Singapore a way to easily purchase brands from Down Under – or Aussie-inspired local labels. 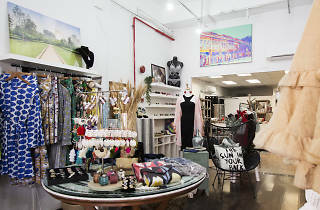 Mink Pink is your friend if you’re looking for pretty bikinis or sundresses, while the Wit and the Will offers stylish bohemian fashion pieces. Expand your activewear wardrobe with Lorna Jane's collection. Accessories come in the form of Minc Collections' edgy earrings and bracelets, Quay Australia and Le Specs' cool shades, and Frankitas' bold printed bags and purses. Skincare and beauty products are also stocked here.